food access – One Billion Hungry: Can We Feed the World? One Billion Hungry: Can We Feed the World? This week’s summary on the news stories, reports and blogs that have grabbed our attention. We welcome your thoughts and comments on these articles. 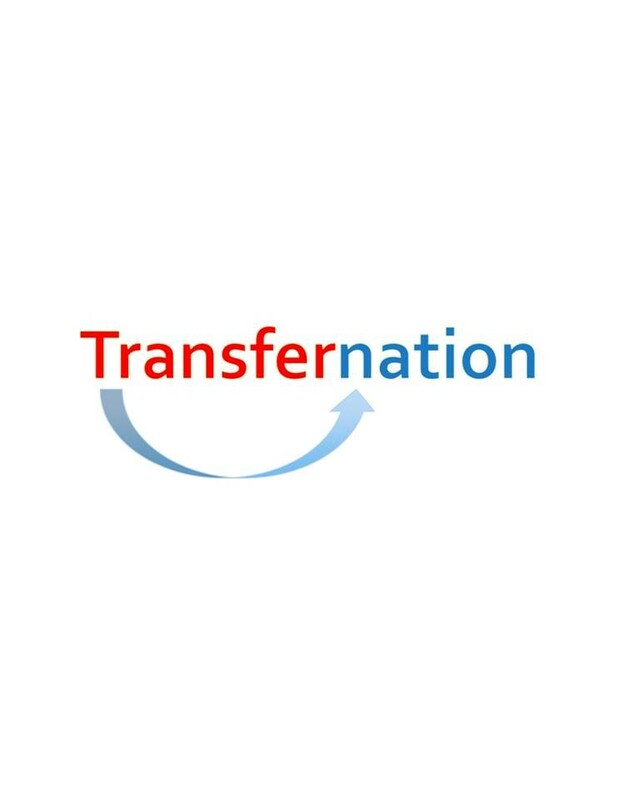 Agriculture for Impact recently found out about a new online platform and campaign, Transfernation, aiming to tackle hunger through food re-distribution. Here one of their founders, Samir Goel, talks about why we need to shift our thinking about food to tackle hunger, an issue that should be a problem of the past. Hunger is an issue that is talked about constantly: at conferences and congregations, by the average farmer to senior world leaders. In the earlier days of mankind, well before industrialization and the rise of mass food production, this problem made logical sense. The challenge of getting enough food to feed ones family let alone society was a day-to-day struggle for many. Given the massive strides we have made in technology and education since; hunger should be a thing of the past. The fact of the matter is that we produce more than enough food to feed significantly more people than the entire world’s population. This blog is run by Agriculture for Impact (A4I), an independent advocacy initiative led by Professor Sir Gordon Conway, author of the book One Billion Hungry: Can We Feed the World? A4I aims to enable better European government support for productive, sustainable, equitable and resilient agricultural development in sub-Saharan Africa, focusing in particular on the needs of smallholder farmers. Agriculture for Impact also convenes the Montpellier Panel, a group of European and African experts in the fields of agriculture, trade, ecology and global development.